Are you ready to rock? We are. 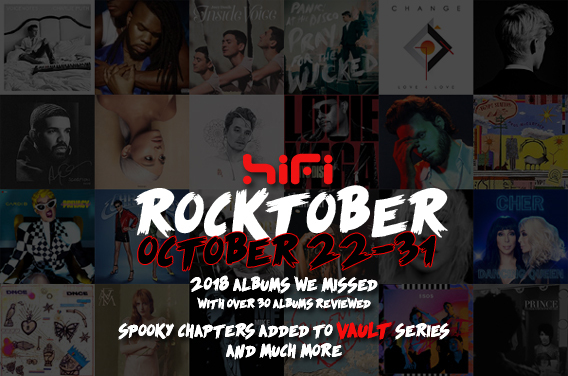 And that’s why we’re celebrating the remainder of the month with a giant overhaul of album reviews, cover stories, spooktacular throwbacks, giant playlists and much more during our HiFi ROCKTOBER. Here’s the 411 on some of the things we’ve got planned. We haven’t done our due diligence on album releases so far in 2018, but we’re going to play catch-up with our homework. Expect album reviews on over 30 albums ranging from pop to rock to R&B for the next week-and-a-half. Ready for a good read? We’ve got it. We’re rolling out several film reviews (yes, finally) and Halloween-related features. We also have some throwback time warp reflections that’s heading to our revived VAULT series. These are the features we’ve “rocked” out so far. If you are an artist, a publicist or a super music lover and you have an album that you want us to check out, we welcome submissions. 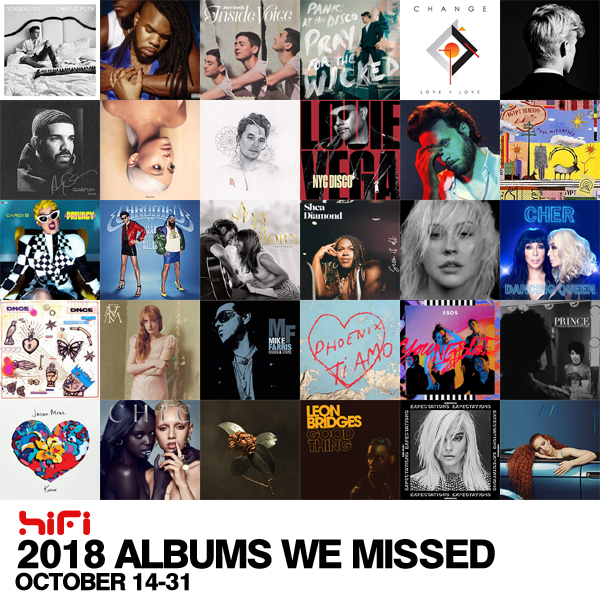 We take submissions throughout the year, but if you want us to profile the album or single for HIFI ROCKTOBER, you have a small window of time to get it in. Prior to October 31, submit your EPK with music links to us at jmatthew@hifimagazine.net. We will feature all remainder content throughout the month of November. Good luck!